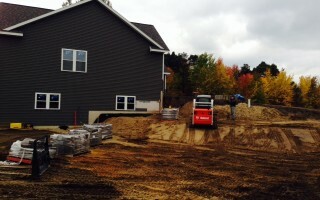 New patio design and construction in South Haven. Let us design one for your yard. 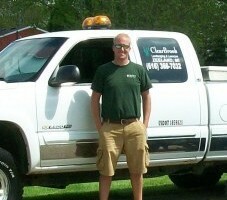 We’d love to talk with you about your landscaping needs. 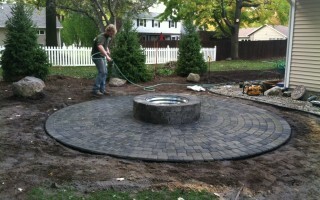 This new paver patio with firepit is ready just in time for Michigan fall! 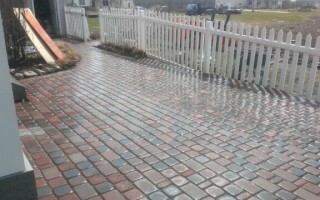 Let us design one for your yard. We’d love to talk with you about your next peaceful space. 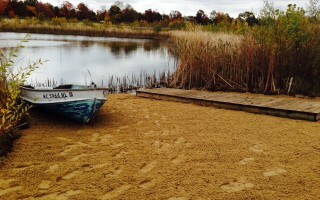 Before and after of beach installation on Monday Oct. 21.